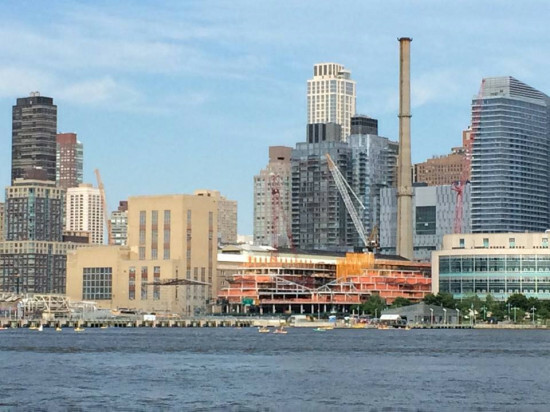 One World Trade Center has long captured the imagination of locals and visitors alike, who have watched the building materialize from drawings to a 104-story, crystalline skyscraper that stands boldly in Lower Manhattan. 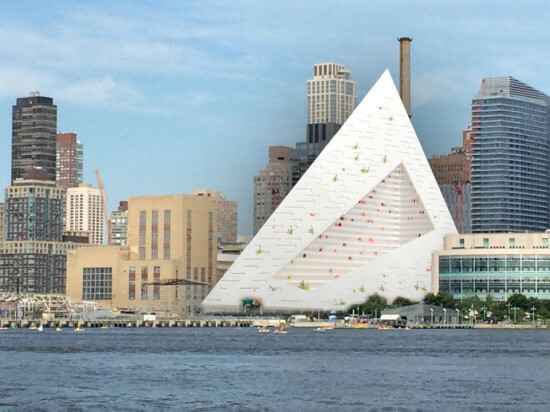 More than 13 years in the making, the 1,776-foot office tower—the tallest in the Western Hemisphere—recaptures the New York skyline, reasserts downtown Manhattan's preeminence as a global business center, and establishes a new civic icon for the country. 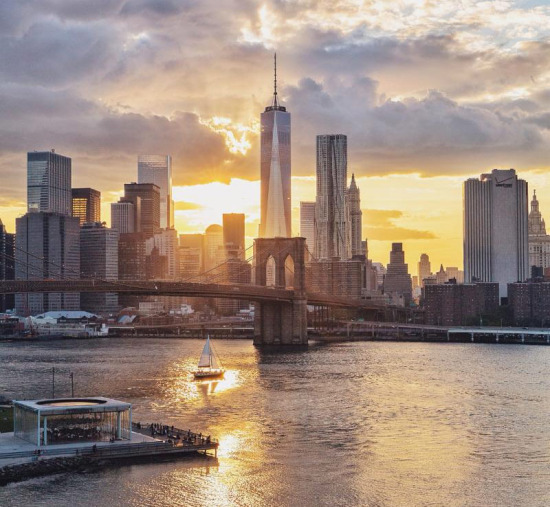 The photo was taken over the summer from a rooftop in Brooklyn's DUMBO neighborhood. 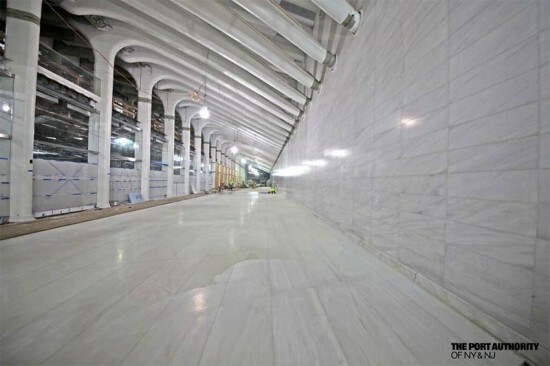 A tipster shared with us the above view of Santiago Calatrava's World Trade Center Transit Hub receiving the final piece of its giant steel arch. According to the tipster, "they JUST set the final tooth on the World Trade Center Transit Hub to complete the supporting structural system. Once welding is complete they will proceed with installing the "wings," the cantilevered outriggers that complete the structural form." Looks like this thing is about to soar. Photo of the Day: Happy Presidents Day! By George, today is Presidents Day, the annual celebration of Presidents George Washington, Abraham Lincoln, and their successors. While Washington was born on February 22 and Lincoln on February 12, the holiday—dating back to the 1700s—is officially celebrated on on the third Monday in February. 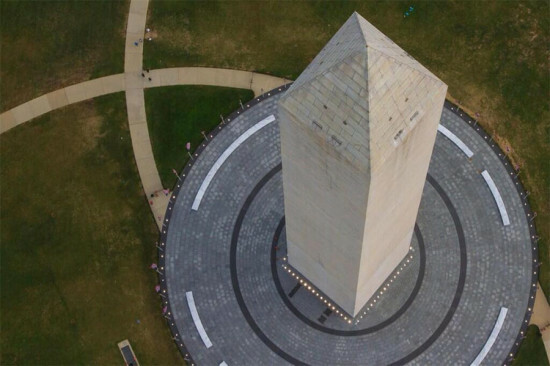 To mark the occasion, the U.S. Department of the Interior shared this rather untraditional view of the Washington Monument in the nation's capital. 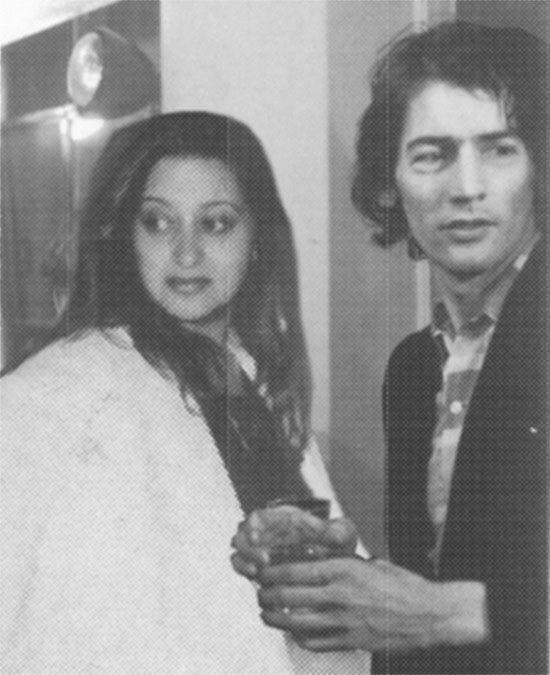 Spotted on a Chinese Twitter account and now making its way around various online social networks, behold Zaha Hadid as an up-and-coming young architect working at OMA and her boss, with a full head of hair, Rem Koolhaas likely taken sometime in the 1970s. Hadid split from OMA in 1979 to start her own firm. As an added bonus, check out another photo of Zaha Hadid as a child in front of the Trevi Fountain in Rome after the jump. Update! A reader sent in proof that the above photo, of unknown Chinese provenance, is a forgery. While showing both Zaha and Rem, the two were stitched together digitally. Take a look at the Zaha Hadid above photographed solo after the jump. We've all become accustomed to seeing aerial photography from apps like Google Maps, but this aerial panorama by Russian photographer Sergey Semonov presents Manhattan's Central Park and its surrounding cityscape with fascinating new detail. The Atlantic found the image, submitted as part of the Epson International Photographic Pano Awards. Created in collaboration with aerial-panorama-makers AirPano, the team photographed the park from a helicopter and later stitched the various images together creating the unique, albeit slightly distorted, view of the city. The Dutch are known to love their flowers. 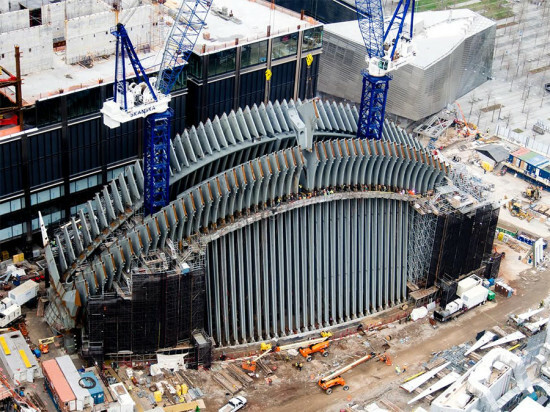 They're even building an entire city dedicated to them for a horticultural expo in 2022. 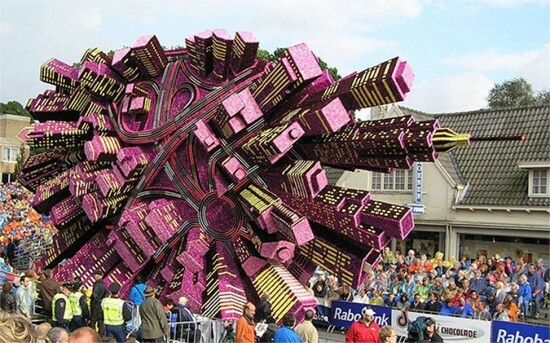 On a smaller scale, the Bloemencorso flower parade covers imaginative and incredibly detailed floats in thousands of colorful blooms, and this year it featured a miniature flower city of its own. No one understood airports quite like Eero Saarinen. 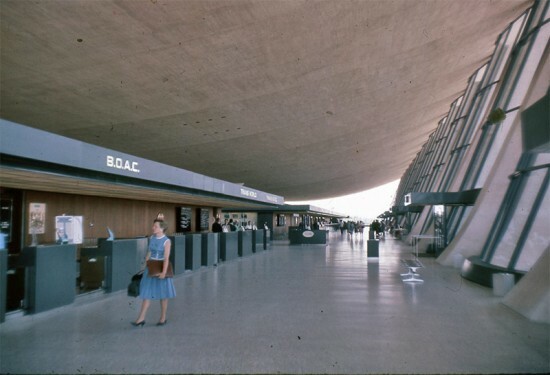 His swooping Dulles International Airport turned 50 over the weekend and its uplifting form is still inspiring today. Saarinen was quite proud of it, too, declaring the building "the best thing I have ever done." The control tower and main terminal building at Dulles opened on November 17, 1962, formally dedicated by President John F. Kennedy. The airport was named for Secretary of State John Foster Dulles. Also, if you're in Los Angeles, be sure to check out the A+D Architecture and Design Museum's exhibition on Saarinen, now up through January 3rd. 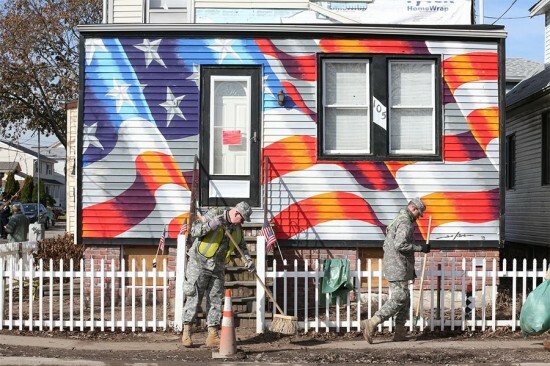 National Guard troops help clean up the aftermath of Hurricane Sandy in Staten Island's New Dorp Beach neighborhood this week during President Obama's tour of damaged areas around New York. 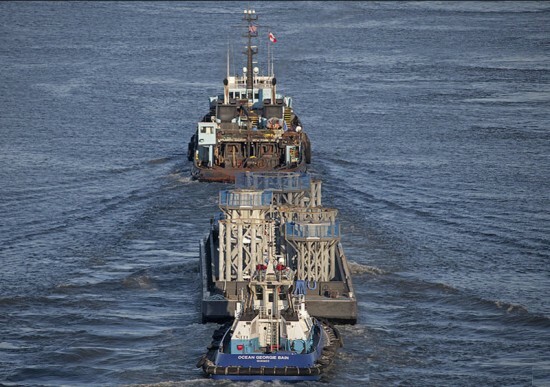 To get involved with recovery efforts in the region, please visit the NYC Service website to find groups seeking volunteers, supplies, and more.